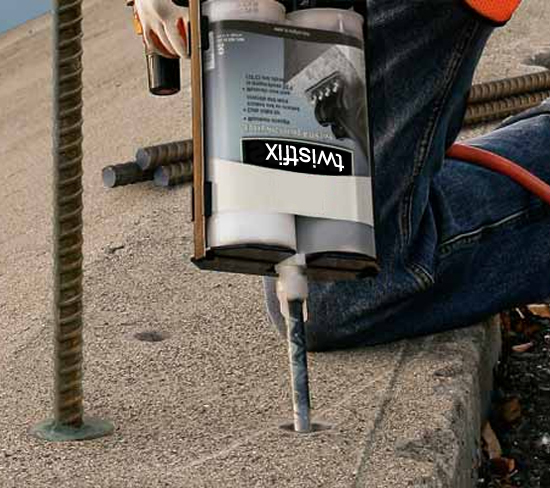 The Twistfix resin injection systems is expertly-engineered to provide consistently professional results, utilising brick adhesives of superior quality for masonry crack repair and chemical anchor installation. A pure epoxy resin is recommended when durability and critical load qualities are required by a chemical injection resin anchor system. Epoxy can also be used as a brick adhesive filler which will securely seal cracks in brick walls that have been repaired with a mechanical crack stitch technique. Anchors for general purpose should be given a polyester resin injection, particularly in masonry, concrete and brick. For indoor use, we recommend a styrene-free resin. Twistfix Crack Seal Epoxy Resin Filler is designed to bond and repair narrow cracks in blocks, concrete, render and brick. Areas that can be hard-to-fill are easily bonded using small, flexible nozzles without the need for injection ports and the resin can be used alone or in conjunction with mechanical crack stitching bars. 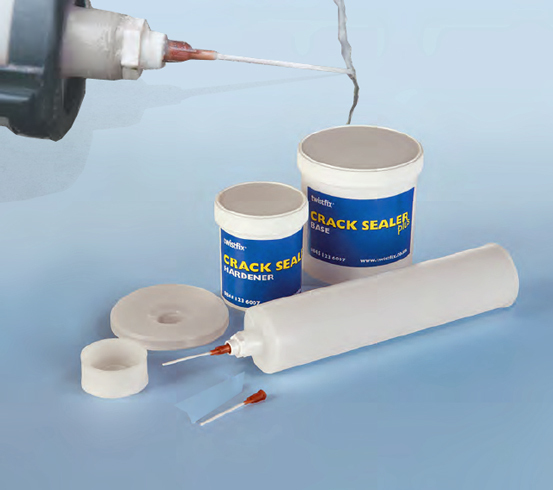 A highly-advanced formula allows the crack filler to provide a completely waterproof seal and is simple, quick and safe to use. The resin is available in a choice of colours and, like the entire range of Twistfix products, meets all relevant health and safety specifi­cations. 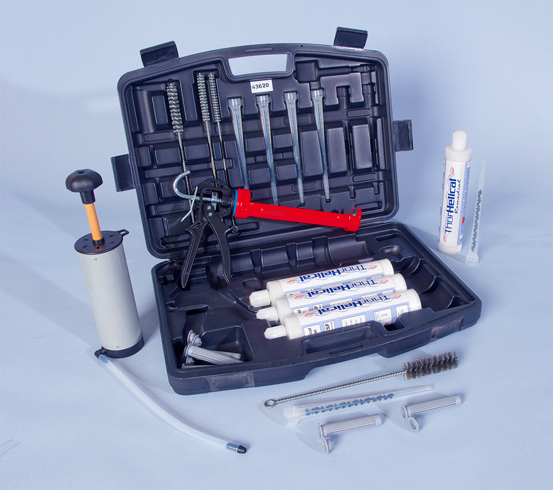 The Twistfix Polyester Resin Injection Kit contains everything required to achieve results of a professional standard. Along with four 300ml cartridges of styrene-free polyester resin, the kit includes a caulking gun, hole-cleaning air pump and brushes, assorted mixer nozzles and several synthetic sleeves that allow resin anchorage in perforated masonry units. These high-quality products join the extensive Twistfix resin injection selection and are manufactured to the same impeccable standards of quality as our entire selection of damp proofing products, basement tanking systems, remedial wall ties and masonry crack repair products. Please contact our dedicated customer service team on 0845 123 6006 or email sales@twistfix.co.uk for more information, advice and support.